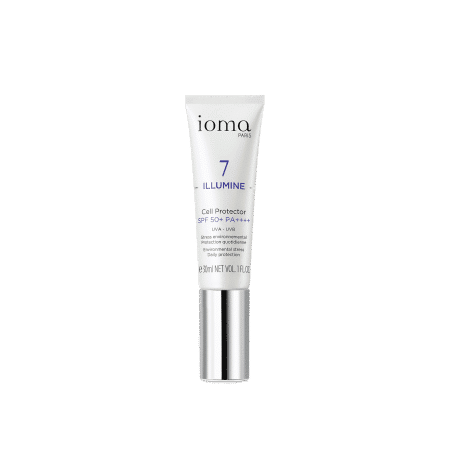 The IOMA Soothing Cream Day and Night is truly a gentle dream for sensitive skin. It strengthens the skin's natural defenses to help fight against daily aggressions (climate, pollution, stress ...). This cream is effective in reducing redness and calming the feeling of overheating that is specific to sensitive skin. 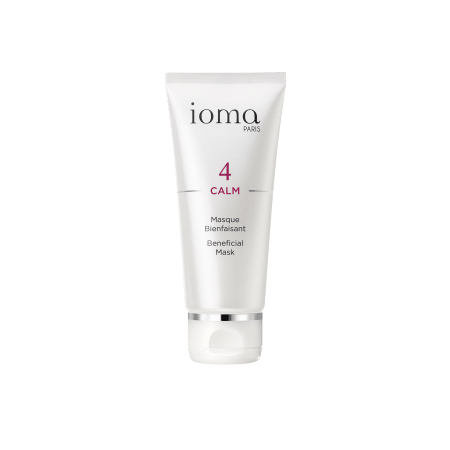 The IOMA Soothing Cream has a light-texture that quickly penetrates skin for an instant soothing effect. 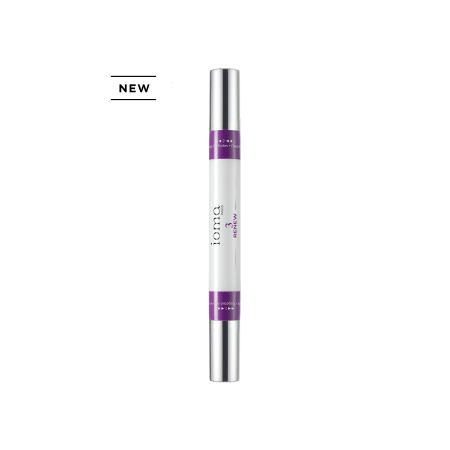 Water(Aqua), Caprylic/Capric Triglyceride, Butylene Glycol, Glycerin, Rosa Moschata Seed Oil, Cetearyl Alcohol, Glyceryl Stearate Se, Peg-100 Stearate, Ascorbyl Tetraisopalmitate, Caprylyl Glycol, Polyacrylate 13, Glycyrrhetinic Acid, Boswellia Serrata Gum Extract, Polyisobutene, Ceteareth-20, Tocopheryl Acetate, Azelaic Acid, Atelocollagen, Lecithin, Xanthan Gum, Polysorbate 20, P-Anisic Acid, Hexylene Glycol, Disodium Edta, Phenoxyethanol, Sodium Chondroitin Sulfate, Ascorbyl Palmitate, Potassium Hydroxide. 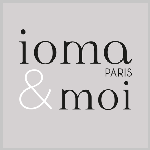 Generously apply the IOMA Soothing Cream morning and evening over the entire face or onto specific target areas.